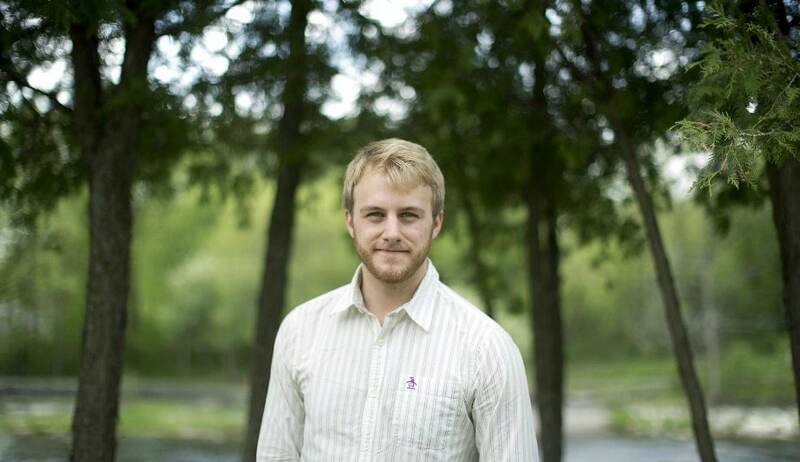 Chris Bailey ran a year-long productivity project where he studied and ran experiments on the subject. To date, he’s written hundreds of articles on the topic which have been published in places like the Huffington Post, The New York Times and LifeHacker. In this episode, Chris and Eric discuss his new book, Hyperfocus: How to Be More Productive in a World of Distraction and they cover many topics and techniques to improve your focus and productivity. In addition to being a lovely person, he is also a true expert on this topic and you’ll walk away with useful information, no matter how productive you are to begin with. I’d love to make a donation, but I don’t want to become a patron. Is there a way to do that? Sign-up now to get your FREE GUIDE: Top 4 Hacks that Make Habits Stick, monthly newsletter and other periodic valuable content. Learn to build a new habit using 4 of the most powerful techniques in this FREE GUIDE. We respect your privacy. Your information always stays with us and we do not spam. It takes conscious, constant and creative effort to make a life worth living. 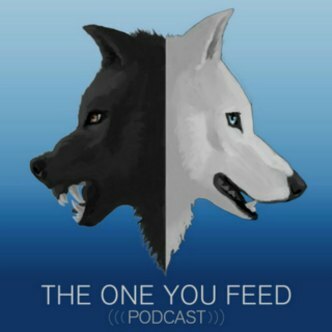 This podcast is about how other people keep themselves moving in the right direction – how they feed their good wolf.